Barns of the Civil War: Christian Thomas - Aged Woods, Inc. The Battle of Monocacy near Frederick, Maryland is one of this nation’s forgotten battles. While the Union army lost the battle the stand of about 7,000 soldiers delayed a Confederate attack on Washington DC that could very well have changed the course of the Civil War. The one day delay allowed Union soldiers to be moved from Virginia to Washington in time to block any Confederate assault on the city and thus ended the South’s final invasion of the North. The battle had begun earlier in the day passing from the Best Farm to the Worthington Farm and finally ending at the farm belonging to Christian Thomas, aged 46. The mansion was built around 1780 when Scottish merchant James Marshall moved into the area and it became a Frederick County landmark. A farm eventually sprouted up around the mansion in the early 1830s and came to be know as Araby. 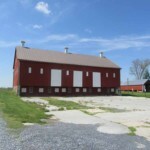 The barn was a Pennsylvania-style bank barn that is commonly found in the area and dates to the 1830s when the farm was started. Thomas purchased the farm in 1860 for about $17,000. He had been a dry goods merchant in Baltimore but he wanted to get away from the conflict that was plaguing the city. He owned slaves and was believed to have Southern sympathies. When war broke out soldiers became a familiar site. 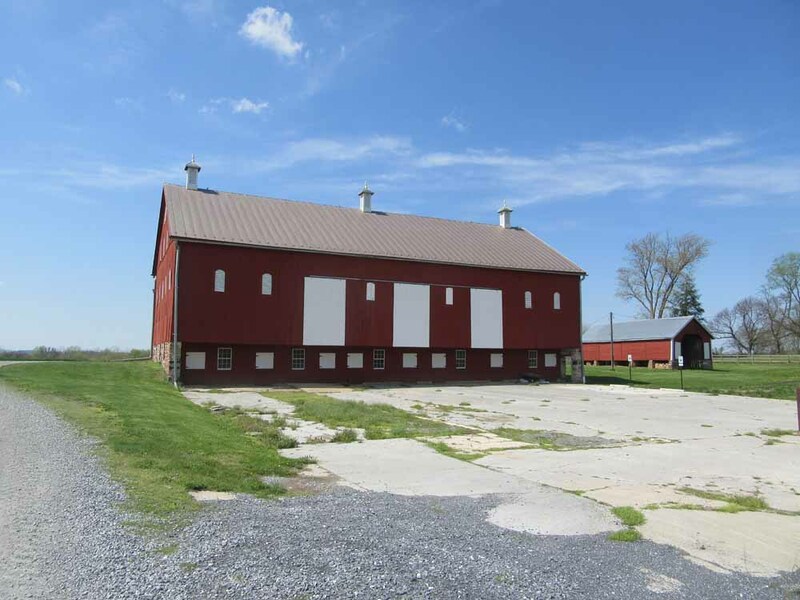 The farm was occupied by both armies during the war and one regiment, the 14th New Jersey trained in the area while guarding the nearby railroad bridge and Monocacy Junction. The family was friendly with several of the soldiers in that regiment which would be called on to again guard the bridge during the Battle of Monocacy. 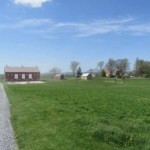 The farm also served as the headquarters for Union II Corps commander Winfield Hancock as his men marched through the area on their way to Gettysburg the summer before. The Union force guarding the area were mostly inexperienced homeguard soldiers. Most of the fighting was 100 miles to the south near Richmond and Petersburg and these men were all that was needed to keep the peace. The Monocacy Junction, or where the B&O Railroad spurred off into Frederick, was a vital point that needed to be guarded from sabotage since the B&O was one of the nation’s busiest railroads. That was until the Confederates launched an invasion into Maryland to try weaken U.S. Grant’s grip on Richmond. When Grant realized that this was a significant threat he rushed soldiers north. One division of about 6,000 men under James Ricketts arrived in time to take part in the fighting. They were on their way to Harper’s Ferry but with the threat here Ricketts attached his men to Lew Wallace’s motley force. Confederate soldiers under Jubal Early had trouble driving Wallace’s men away from the bridges over the Monocacy River so he tried another tactic. Early felt it would be too costly to make a frontal assault against a heavily guarded point and wanted to fight the battle with as little loss as possible. He sent two divisions under John Gordon and Stephen Ramseur across a ford and hit Ricketts’ men on the boundary of the Thomas and Worthington Farms. Early was unaware that Ricketts’ men were there and his first attack was repulsed with heavy losses. Early’s superior numbers began to tell but the fighting was fierce as Ricketts was slowly pushed south onto the Thomas Farm. Ricketts unable to hold and pulled back to the Georgetown Pike to return to Washington. Wallace had to pull his men back as well. The Confederates seized Monocacy Junction and the road to Washington was open but it had cost Early a full day and several hundred men. That day allowed Union soldiers to arrive in Washington to deter Early from assaulting Washington. The capitol was saved. Aged Woods calls the York, Pennsylvania area home. 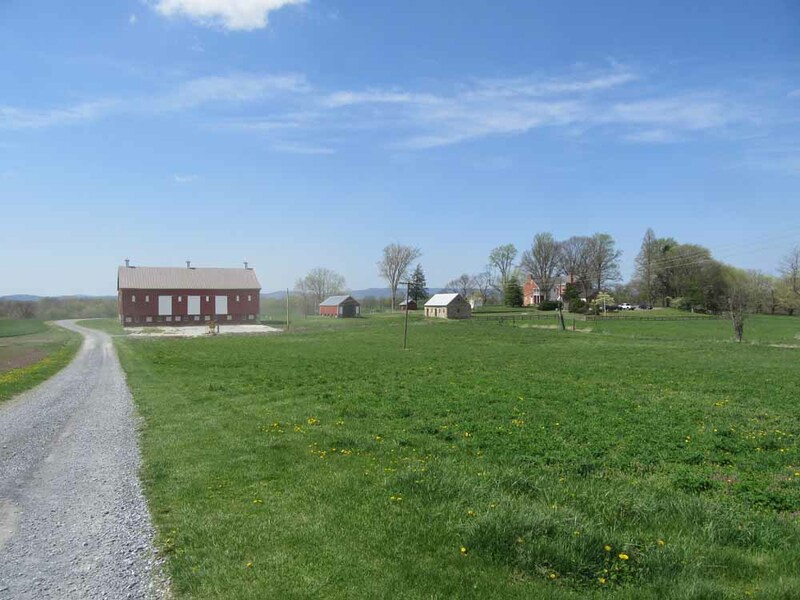 The regiment that was raised in York, the 87th Pennsylvania, saw its first real combat here at Monocacy on the Thomas Farm. For the most part the regiment had been spared the rigors of campaigning and combat and instead performed garrison duty in the Shenandoah Valley until the spring of 1864 when soldiers were needed at the front. While a part of the Army of the Potomac and its actions in the Overland Campaign they had never seen true combat until the Battle of Monocacy. 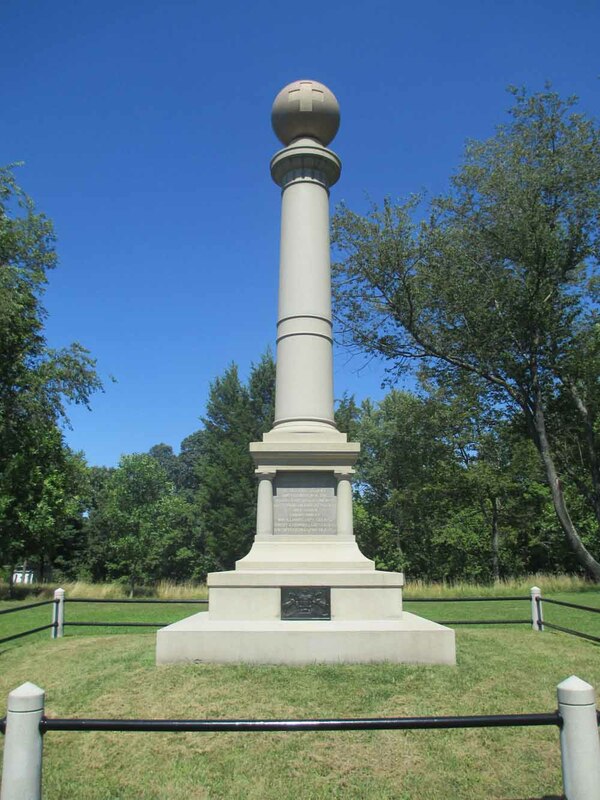 Near the site of the farm is a monument dedicated to the three regiments from Pennsylvania that fought at Monocacy. 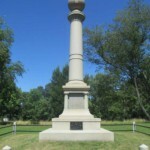 Another nearby monument is dedicated to the soldiers from Vermont that fought in the battle. 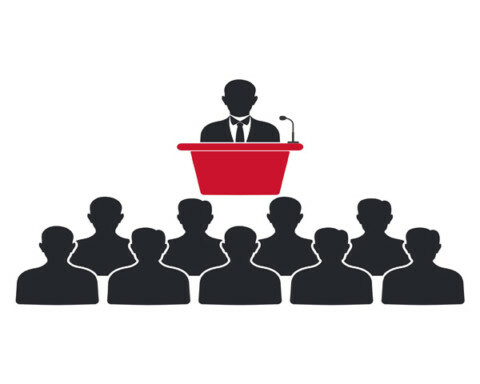 While Early would be forced away from Washington that did not mean that the war was over. Recognizing Early’s force as a significant threat U.S. Grant, Phil Sheridan, David Hunter, George Crook and Ricketts met here to plan a fall campaign aimed at destroying Early’s force as well as the farms of the Shenandoah Valley. They met on the Thomas Farm to plan this campaign. After the war ended the farm returned to prosperity. Christian Thomas died in 1889 and the farm remained in the family until 1910. The family replaced the original barn in the late nineteenth or early twentieth century with the barn on the property today using the same foundation. 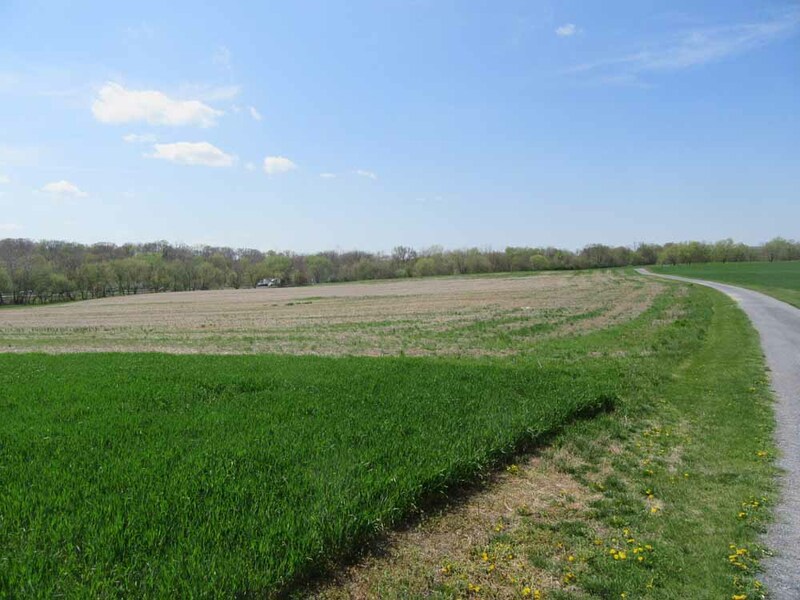 The farm was acquired by the National Park Service in 2001 to be incorporated into the Monocacy National Battlefield. The mansion remained occupied until 2008 when it became the headquarters for the park service. 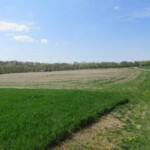 It is accessible from Tour Stop 4 and a walking trail allows a visitor to access the farm, which is still actively farmed to this day.